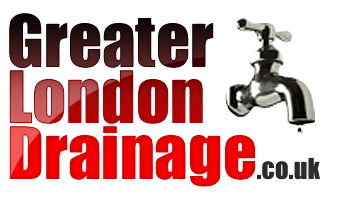 Greater London Drainage offer a comprehensive range of drainage repair services to assist with everything from repeat blocked drains to collapsed pipe work. 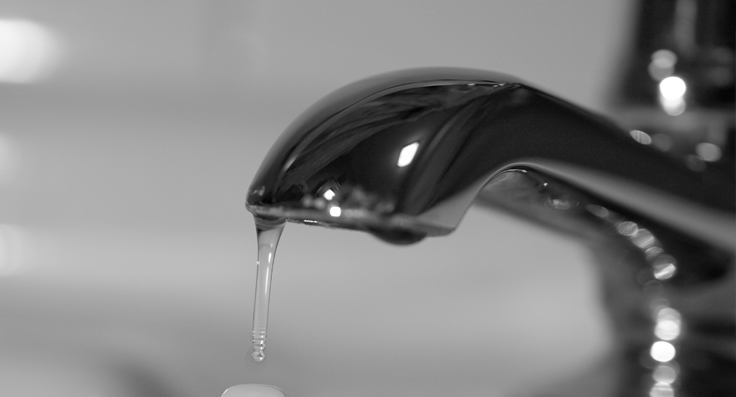 We take great pride in providing a solution for any drain problem quickly and efficiently then undertaking the necessary repair again quickly and efficiently to minimize any disruption to the drainage service. 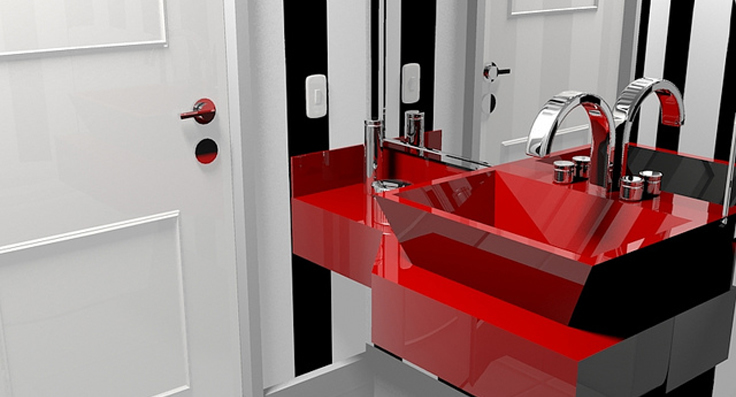 We'll undertake a thorough assessment of the problem, including CCTV investigation to ensure we understand the full extent of the damage or blockage. We can then use our tanker service to remove the waste from your system and continue with the most appropriate and cost effective service to fix your drains, and return them to full working order. Greater London Drainage guarantee to do the right job the first time. Our drain repairs are built to last because all the repair services we carry out are provided by our fully qualified drainage engineers using the highest quality products. Wherever possible we will always use a non-destructive method of repair, so we don't have to dig your garden or grounds up. However we are fully qualified and proficient at drain excavation and drain repair, should you need a more extensive repair or replacement pipe work. So whatever the problem, you can rely on the experts at Greater London Drainage to carry out the right job professionally at an affordable cost.